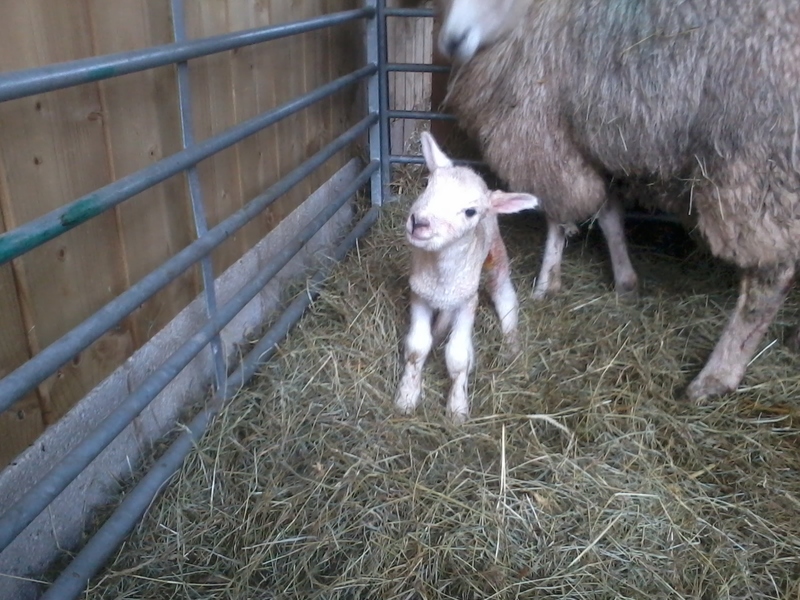 One of our young Lleyn Ewe’s has this morning given birth to a lamb. 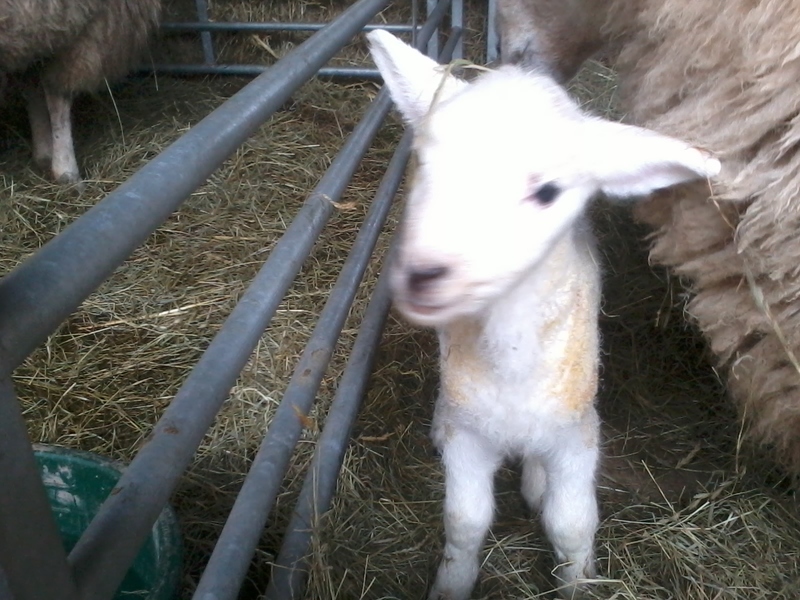 19:25 Since writing this at lunchtime today, our other young Lleyn has given birth to a lamb. These two Ewe’s are new mums and are doing very well.